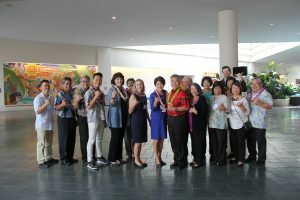 The milestone July 9 event at the Hawai‘i Convention Center was organized by a 19-member Every Student Succeeds Act (ESSA) advisory team, led by retired principal Darrel Galera, to develop a 21st century “blueprint” for the state’s public schools. Feedback and recommendations from the summit will be taken to a series of town hall meetings (see schedule) and shared with the Department of Education and its board before the state submits its ESSA plan for federal approval in the spring. The team was formed in response to the passage of ESSA, a landmark piece of federal legislation that gives states more control over their own school systems. 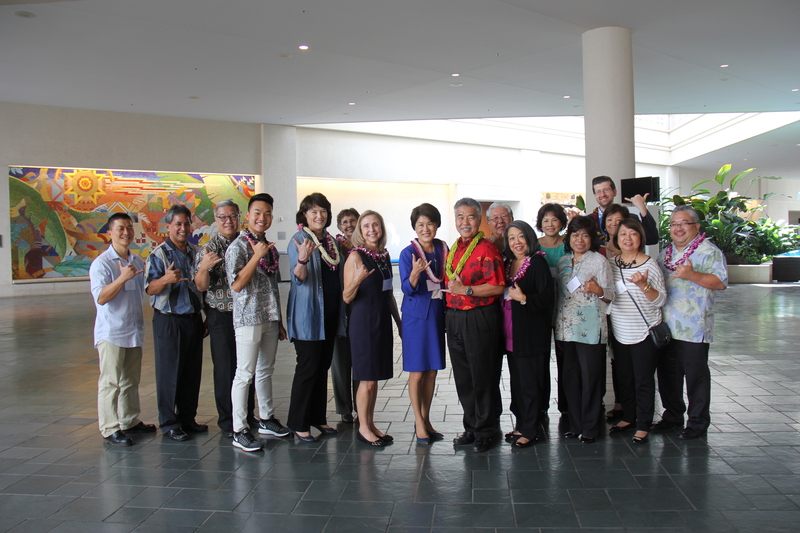 Governor Ige said he sees the new law as a chance for Hawai‘i to build on current efforts and reimagine new kinds of meaningful classroom experiences for students.